DanceMogulMagazine is proud to present a true Dance Mogul, Finis Jhung. He has been blessed with the gift of the dance and he has been giving back that gift almost his entire life, helping to empower others that come across his path. Not only is he a true Dance Mogul he also serves as an example of a real Dance Teacher. That title has been used loosely for years with no one really delegating the use or misuse of it. Instead of preaching about it, we hope that after reading Finis Jhung’s story you will have the same understanding as we do here at Dance Mogul Magazine. That understanding is that life is about service. Since 1972, Finis Jhung has been a mainstay of the New York dance scene. He has taught dancers of The New York City Ballet, The American Ballet Theatre, The Joffrey, Ailey, Taylor, Graham, and Cunningham Companies as well as star gypsies from Broadway, aspiring professionals, and amateur adult beginners. Born in Honolulu, Hawaii, in 1937 of Korean-Scottish-English parentage, Finis graduated with High Honors from the University of Utah in 1959, where he majored in Ballet under Willam F. Christensen. After a six-month tour of duty with the National Guard, where he was the fastest typist in the U.S. Army, Finis joined the Broadway cast of Flower Drum Song. He went on the road with The National Company and then joined The San Francisco Ballet. During that time, he also went to Hollywood and danced in the film version of Flower Drum Song. After becoming a soloist with SFB, Finis joined The Joffrey Ballet, touring Portugal, Lebanon, Syria, Jordan, Russia, Iran, Afghanistan, India, and countless U.S. cities. 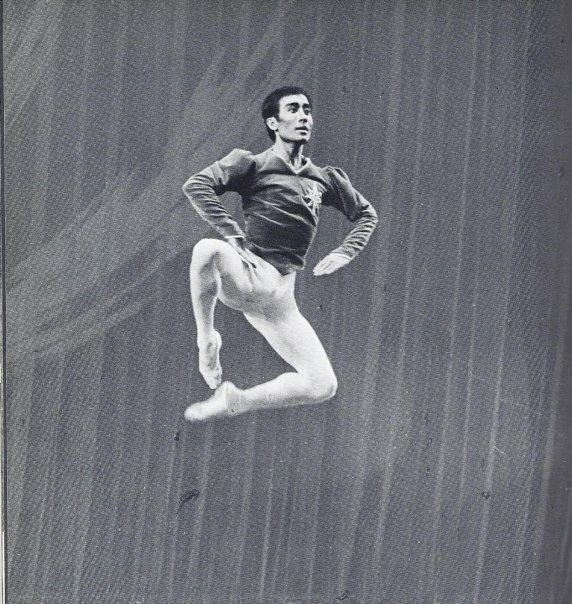 In 1964, he joined The Harkness Ballet of New York, where he became a principal dancer and toured France, Italy, Monaco, Rumania, Germany, Greece, Egypt, Tunisia, and more of the U.S.A. Critics worldwide acclaimed his brilliance and elegance. During his professional career, Finis studied with Valentina Pereyaslavec, Vera Volkova, Stanley Williams, Erik Bruhn, Rosella Hightower, and David Howard. 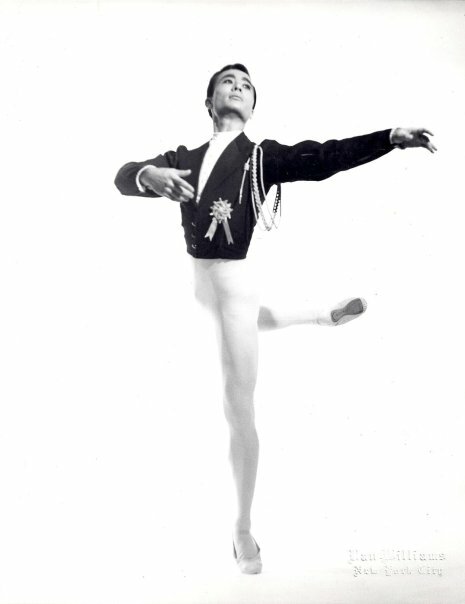 Finis has been the subject of numerous articles in national publications and was featured as a “ballet virtuoso” on Lifetime TV. 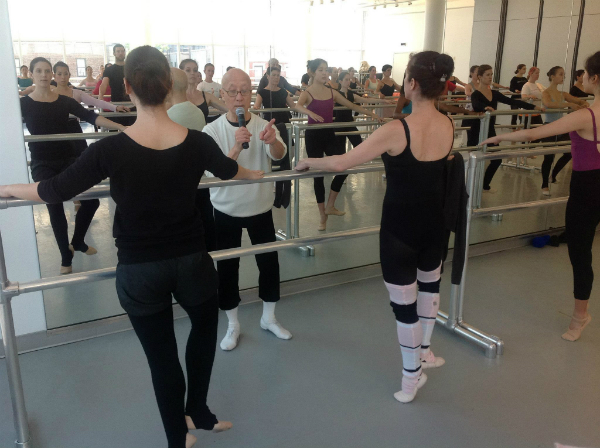 His life-long love of theatre and dance has led him to reevaluate ballet teaching. 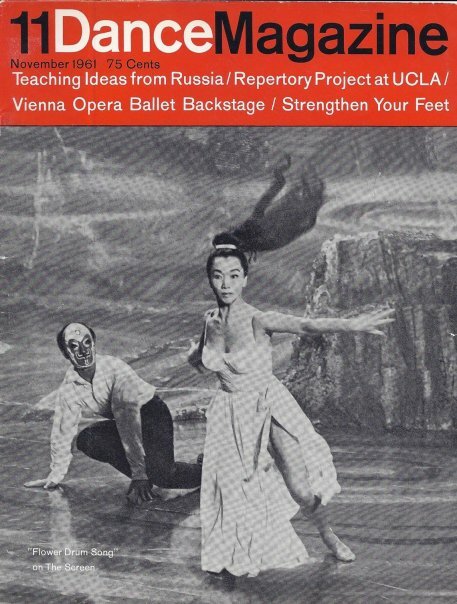 His innovative teaching methods have proven to make ballet easier to understand and more enjoyable to learn while preserving the essential qualities that make ballet a great performing art. Finis Jhung: When I was six years old. Dance Mogul: Who were your inspirations? Dance Mogul: Were your parents supportive of your passion? Dance Mogul: How were you able to discipline yourself enough to learn the art form of ballet to the point where now you can innovate it? Finis Jhung: I went through several bad stages as a performer, falling all over the stage when I had to perform double tours. I couldn’t fix them and was terrified, especially when I had to do them eight times a week for eight months as a dancer in FLOWER DRUM SONG on Broadway and the road. 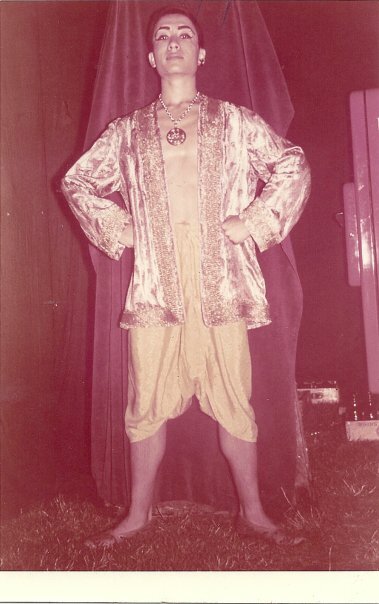 And when I joined The San Francisco Ballet and performed in THE NUTCRACKER I still had trouble and froze like a deer in the headlights. Those frightening stage experiences have always motivated me to try to find better ways to teach so that my students wouldn’t have to suffer what I did. Dance Mogul: Do your teaching techniques vary from teaching a 5 year old to a 70 year old? Finis Jhung: As a rule, I have never taught young children. Today I consider my adult students at The Ailey Extension my “babies” because most of them have never danced. When I first started teaching and had my own studio in the 70s & 80s, I only taught professionals. Through the years, as I have gotten older and became more involved in creating instructional videos, I have moved away from professionals and now only teach amateur adult beginners. They constantly inspire me to try to find better ways to teach so they can understand and do. Dance Mogul: I know a lot of street dance artist that see ballet as unattainable to add to their craft, how would you bridge the gap to give them another perspective? Finis Jhung: I suggest they all take a look at Lil Buck dancing The Swan. It’s done with classical music and takes street dance to another level. The audience loves it! It would be wonderful to see how street dance artists hear and respond to classical music. Dance Mogul: Can you tell us the role nutrition plays in developing your craft? Finis Jhung: You are what you eat. You look like what you eat. Since I am Asian, I eat lots of vegetables, fruits, seafood, and chicken, and drink lots of water. Dance Mogul: You have had a lifetime of experiences what are some of your most memorable that taught you key life lessons? Finis Jhung: I remember rehearsing a virtuoso ballet when I was with The Harkness Ballet of New York and the rehearsal director told me she thought they might have to replace me because I wasn’t jumping as high as the other two male dancers. 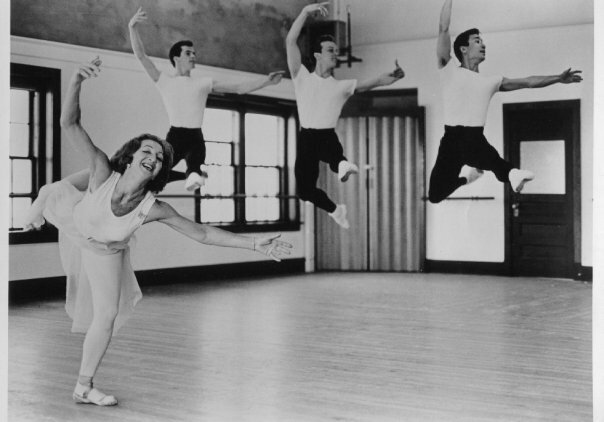 The next day I showed her—and myself—that I could jump higher and in fact when we premiered the ballet in NYC our picture was in the New York Times and there I was, with my body higher than the other two dancers! Again with The Harkness Ballet, I was performing a trio with two other principals and at the dress rehearsal before our NY premiere, when I did my variation with a series of tricky turns I lost my balance and control and messed up completely. I was scared out of my wits, because that had never happened, and couldn’t image how I’d be able to any better at our official opening the following night. The next morning I visited my chiropractor, Dr. Kenmore (who was blind) and he said my neck was out of alignment. He fixed me, and when I arrived at the theater for class and rehearsal I had a completely new body—I felt so light and springy and fearless—and that night performed perfectly. What a relief to find that there may be a physical problem that needs to be fixed in order for us to perform our best. Dance Mogul: What do you want your legacy to be and do you feel that dance artist should focus more or creating legacies rather momentary satisfaction? 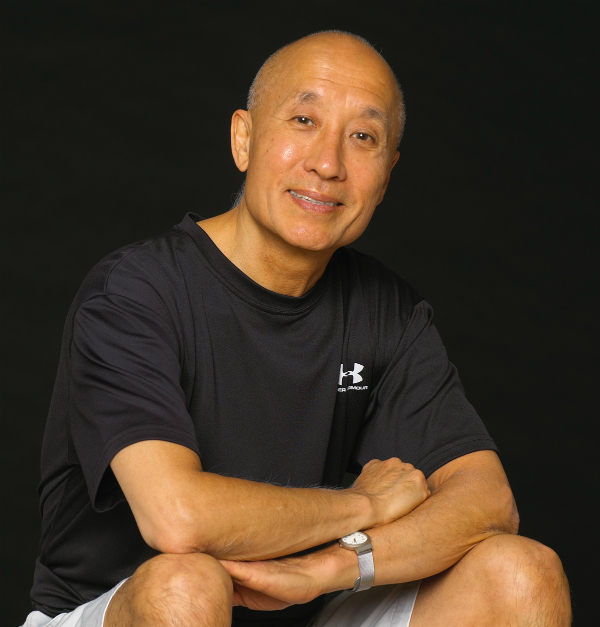 Finis Jhung: My legacy is my history of dancing professionally for nine years, teaching for the past forty-one years, and my collection of instructional videos for ballet teachers and students. I think that first, one has to experience as much life as possible, and then you will be able to share your history with others. Dance Mogul: Do you feel that dance has lead you to live a fulfilling life? Finis Jhung: Yes! All my childhood dreams came true: I danced on Broadway, did a Hollywood movie, became a principal ballet dancer who toured the world, had my own studio, my own ballet company, and taught thousands of professionals and amateur adults. My great joy is that I have been able to help so many people overcome technical and artistic difficulties. Dance Mogul: What are your views on meditation and proper stretching and how it can help elevate your mind, body, and spirit? Finis Jhung: I have been a Buddhist since 1966, and continue to pray each morning and then do my own meditational stretching. I can’t imagine starting a day without sitting in front of my home altar, expressing thanks for all the good things in my life and at the same time resolving to overcome any difficulties I may be facing. The practice of Buddhism has taught me to take responsibility for my life and constantly reminds me that the universe is in a constant state of change and that nothing remains the same and that all things are possible. Dance Mogul: Dance Mogul Magazine is focused on the next generation of dancers, do you feel that dance itself needs more media and attention given, not only to the art but to the younger generation that are taking an interest? 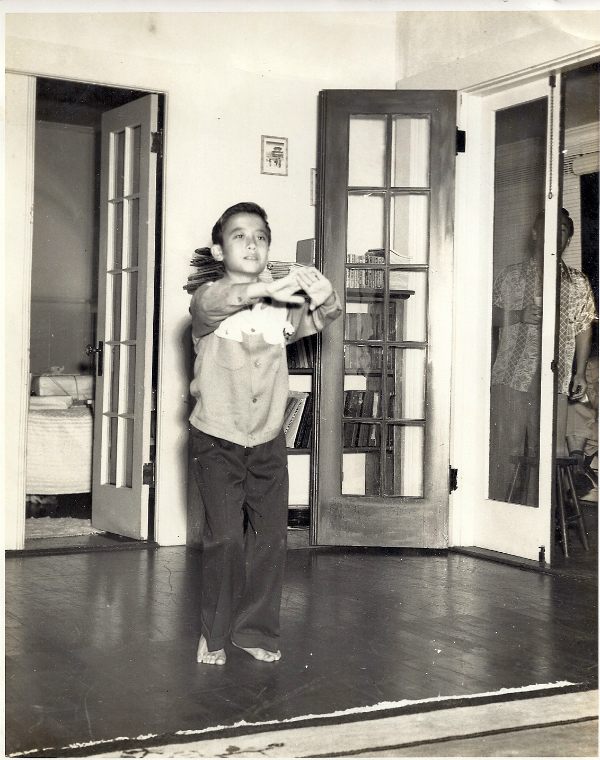 Finis Jhung: When I grew up in Hawaii during World War II, there was only one magazine – Dance Magazine – and no internet or TV. I didn’t have access to all the information young people today have. Based on what I’ve seen during my teaching experiences, there are so many young people dancing but unfortunately, most of them have very poor training. They can do their competition routines, and kick their legs, and that’s about it. Naturally, as a ballet teacher, I wish more young people were receiving better ballet training so they could move with more variety and skill. In a way, it’s not their fault; they can’t do what they haven’t been taught. Teachers need to update their teaching so that they hold the interest of and better develop their young students.